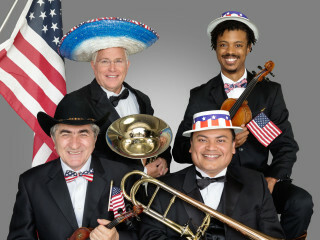 The Fort Bend Symphony Orchestra Chorus joins the Symphony for an evening of patriotic favorites. Marches, familiar tunes from traditional Americana, music from the Armed Forces, and songs from the silver screen all combine to make this concert a much-loved part of the official Independence Day festivities for the City of Stafford. The Symphony concert precedes the fireworks show.